London-based Laureti Automotive Corporation plans to drive in an electric SUV, DionX, in India in 2021 as part of its plans to provide clean mobility solutions in the country. The company is also in the process of investing $ 370 million (around Rs 2,577 crore) to set up a manufacturing facility at Puducherry with an initial capacity of 10,000 vehicles per annum which could be scaled up to 20,000 units by 2023. The DionX and its components will be manufactured and assembled at the facility. "This facility is scheduled to commence operations in the third quarter of 2021," Laureti Automotive Corporation CEO Marcus Paleti told PTI. The model, which company claims to have a range of 540 km on a single charge, would be launched simultaneously in European and Indian markets in 2021, he added. "The state government (Puducherry) has been proactively assisting us over the past 14 months to set up the facility, that ensues an investment of $ 370 million," Paleti said. When asked about the estimated price range of DionX in India, Paleti said the model would be launched in two trims with cost hovering in the range of Rs 40 lakh. Paleti added that the model would be able to do 0-100 kmph in 5.4 seconds and would also have an advanced artificial intelligence integration for optimal performance and safety assist. In order to prove 540 km range of the vehicle in the country, Laureti is scheduled to undertake an endurance test in August this year. As per the initiative, the car would move across 6,000 km in less than 12 charge cycles, from Leh (Jammu & Kashmir) to Chennai (Tamil Nadu), covering various other cities on the way. 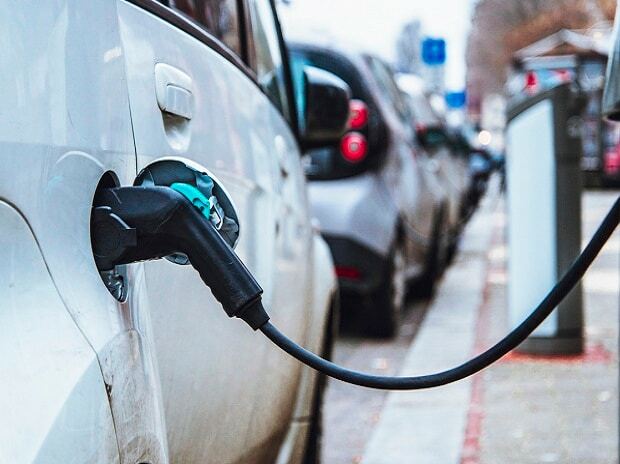 The company, which is funded by a small group of investors, also plans to bring in its patented charging systems including home chargers in coordination with the central and state governments in India to achieve a target of 1 lakh charging points nationwide. "The Indian market is on the cusp of transition, which has been facilitated by the growing need for clean mobility. This encourages us and others in the industry to find solutions to the key problems, that facilitates India's growth trajectory," Paleti added. Currently, a major portion of Laureti's operations, including design, R&D, and prototyping are undertaken in the UK and Spain.